Are you a personal representative of a Maryland estate who is looking for hassle-free and low-stress options for selling the estate’s real estate? Are you concerned that you’ll have to spend your already limited time arranging for estate personal property to be boxed up or sold and the property cleaned out? What if the property is in poor condition and full of personal items? What if the time is simply not available to prepare a property, clean it, list it with an agent, and wait for it to sell? If this is the situation, you’ve come to the right place. 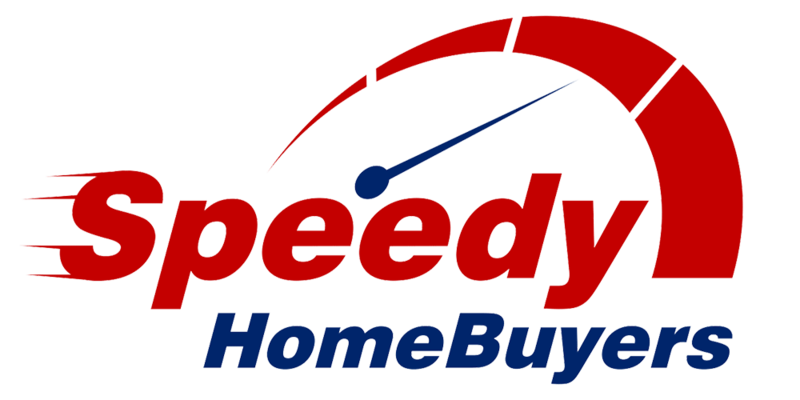 Speedy Home Buyers has been buying real estate from PR’s for 15 years and we’re certain we can find a solution for you. The wise PR will consider all options to liquidate the real estate, and choosing a quick buying service is a responsible option. Don’t let time slip away while the estate continues to rack up expenses of holding the real estate: mortgage payments, taxes, insurance, utility bills. In many cases, selling now and not paying commissions or closing costs can net as much or more than waiting for an agent to sell your property. In 14-30 days from now, you could be depositing the check from the sale of the real estate and be on your way to writing checks to creditors and heirs to close out the estate.